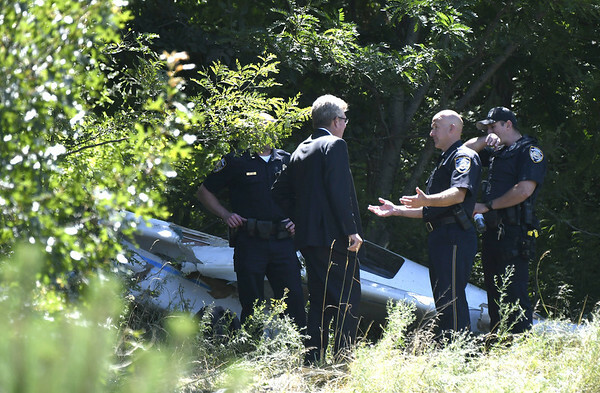 PLAINVILLE - Thursday’s fatal plane crash - the second locally in less than a year - has not caused too many safety concerns for residents and town officials. Lee added that he has seen “no trend” or increase in plane crashes in recent years. On Thursday, shortly before 10:30 a.m., 67-year-old Burlington resident Donald Eckberg crashed a twin-engine Rutan Defiant plane into the town’s landfill. The plane passed over a nearby condo complex just southwest of Robertson Airport before hitting the ground. Eckberg was killed on impact, according to police. 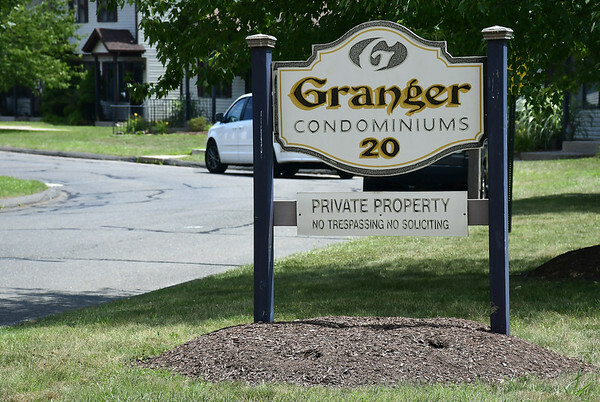 While some residents of the condo complex were shaken up immediately after the accident, many said they don’t have major concerns about the safety of the area with so many planes coming and going. “A little bit,” Rita Rival said when asked how concerned she is. Roger Knapp, who saw the plane coming in Thursday before hearing the crash, expressed similar sentiments. “Every time I hear a plane now I’m looking up,” Knapp said. Since 1982 - the earliest the NTSB has query data for plane crashes in Plainville - there have been 17 crashes locally. This includes an accident last September when an 80-year-old man was flying a single-engine aircraft and crashed into a tree. He walked away with very minor injuries. Prior to last September, the last two crashes occurred in 2013 and 2012, the latter of which killed a man who was possibly suicidal, according to the NTSB. Of all the crashes in Plainville since 1982, only three have involved any fatalities, the data shows. The NTSB has concluded that most crashes were the result of pilot error, a mechanical malfunction or a combination of both. “I’m not aware that the airport, the way it’s being operated, has had any play in the accidents that occurred,” Lee said, adding that Robertson has had a very safe track record in its more than 100-year history. The town manager said the town would consider any NTSB recommendations for the airport once the board concludes its investigation of Thursday’s crash. He also said that residents are always welcome to express concerns at town council meetings during the public comment portion. Aside from those two circumstances, Lee said, it’s doubtful the council will address the safety of the airport. “We’re not aware of any deficiencies at the airport that would lead to more crashes,” Lee said. Officials at the airport on Friday deferred any media inquiries to Byron Treado, chair of the Aviation Commission in Plainville. Treado said that the commission would be meeting with Bill O’Leary, fixed base operator, on Tuesday. Treado noted that, about five years ago, Robertson Airport completed a runway repaving and extension intended to help improve safety. “The FAA chipped in for a portion of that project and they don’t give penny one unless you follow all of their guidelines,” he said. Staff writer Brian Johnson contributed to this report. Posted in New Britain Herald, New Britain, Plainville on Friday, 13 July 2018 20:03. Updated: Friday, 13 July 2018 20:06.